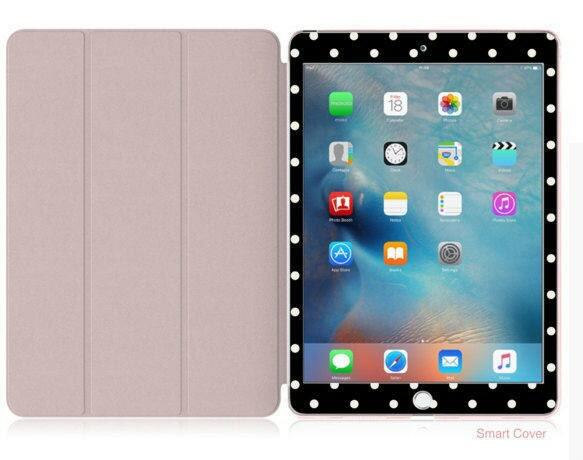 Small Polka with Rose Gold Smart Cover Hard Case for iPad . Kate Spade Inspired . iPad 9.7 2018. iPad Pro 12.9 2018 . iPad Pro 11"
This is GORGEOUS! I am absolutely blown away by the craftsmanship. 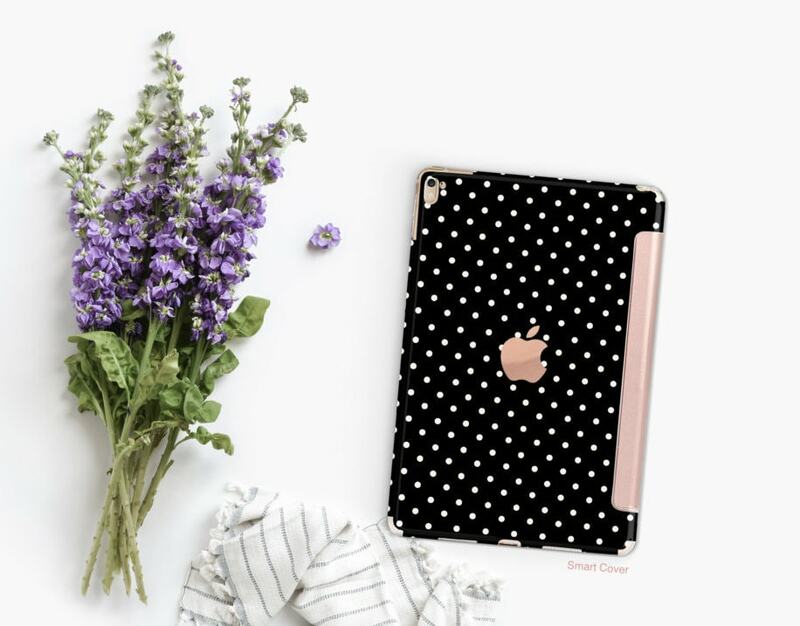 This is a good way to turn your normal iPad with your normal cover (or whatever cover you buy) into a beautiful, bold, trendy statement. I love now just whipping out my iPad in public, lol. 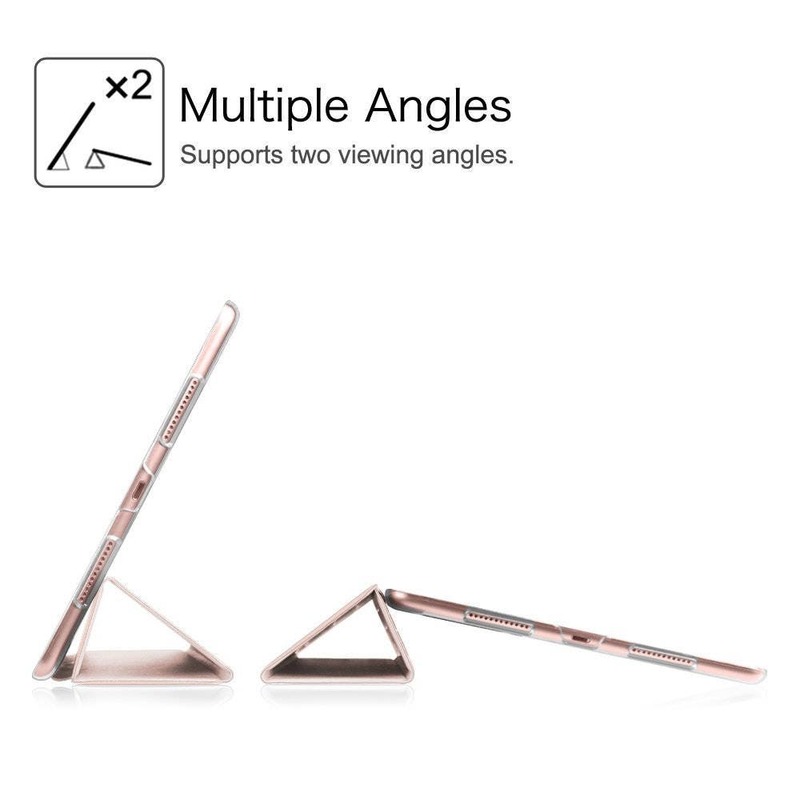 It is definitely expensive, but compared to the past cases I've owned for my iPad (a $15 and $40 one), they do not even come close in comparison to quality and style. Really just blown away. The package was a little late (USPS's fault) and even though she didn't have to, kindly refunded me shipping for the delay. 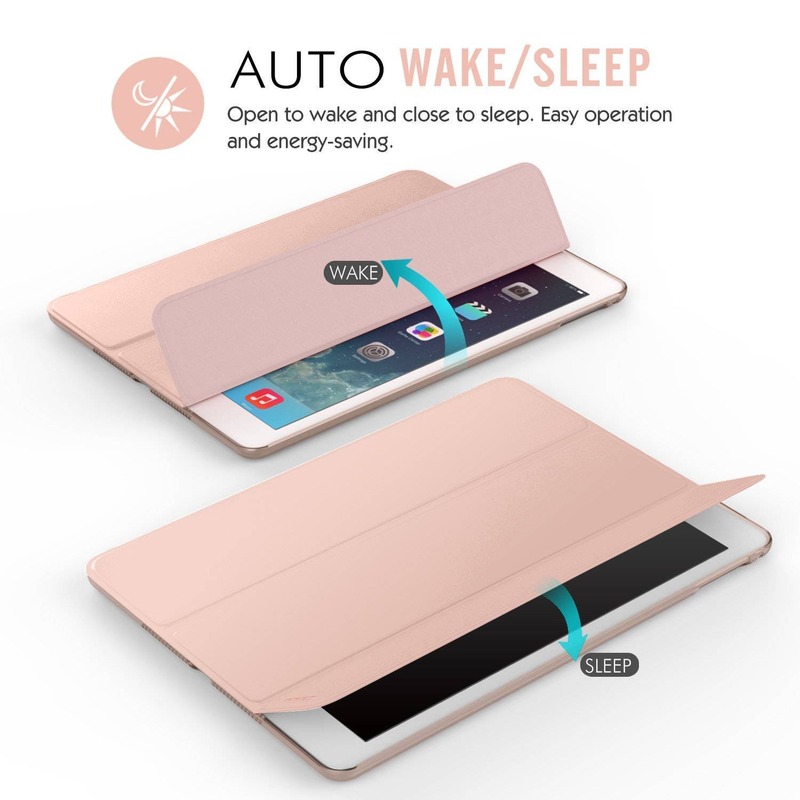 So really just a great seller, very kind and helpful and puts so much detail in her products. Thank you! Speedy response and delivery! Very cute and thoughtful design. It shows how much work Maria has put into her product. Happy to support your son's journey. I'll be coming back for more!